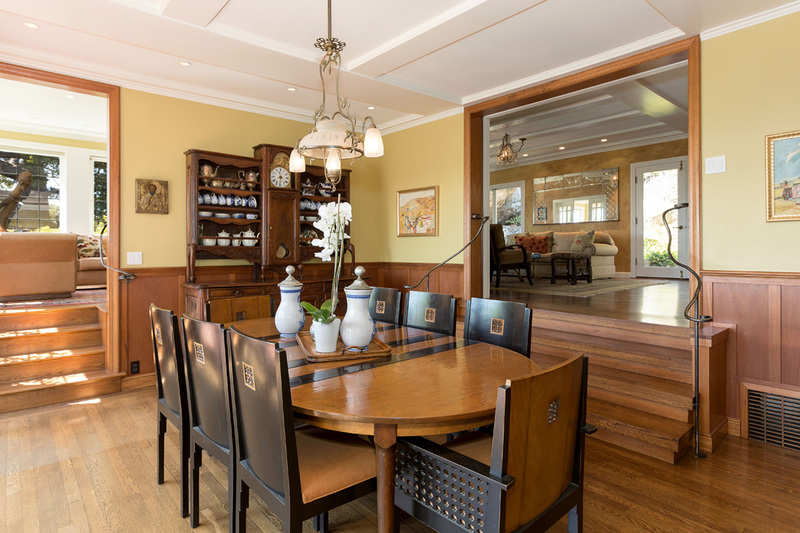 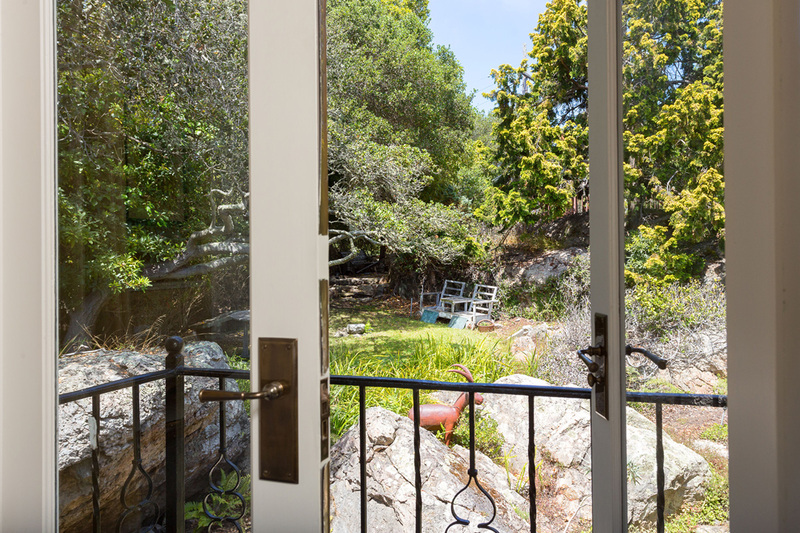 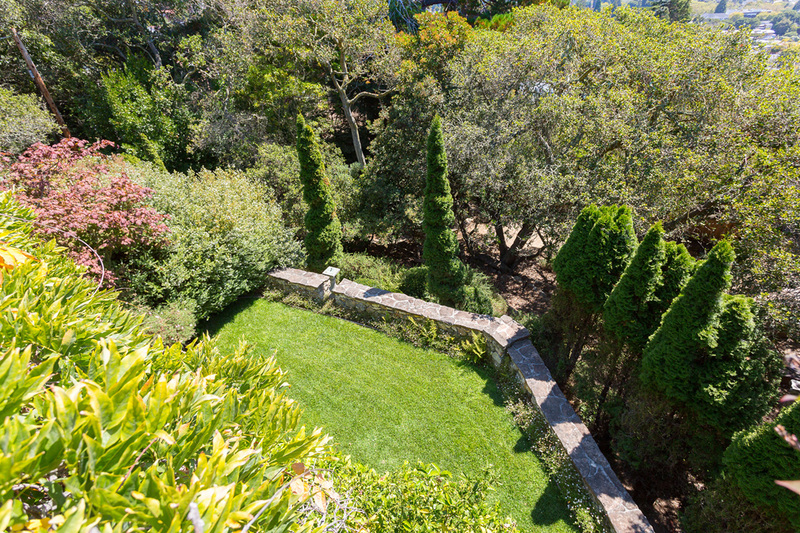 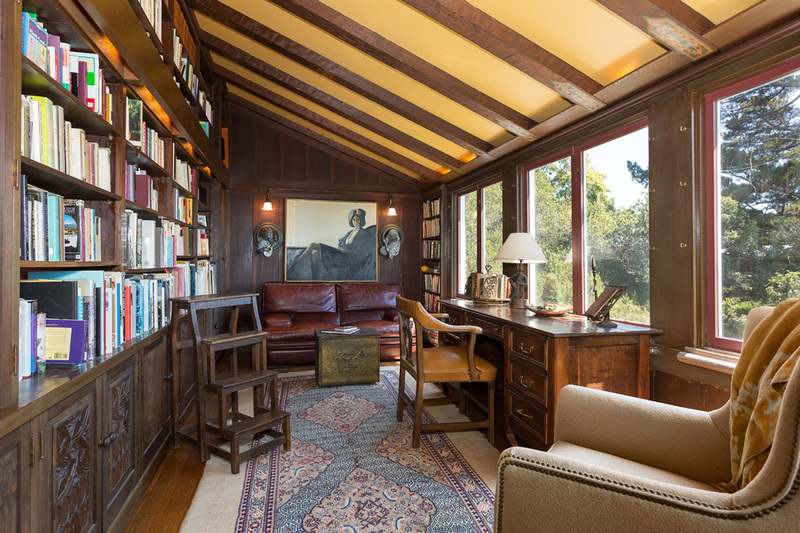 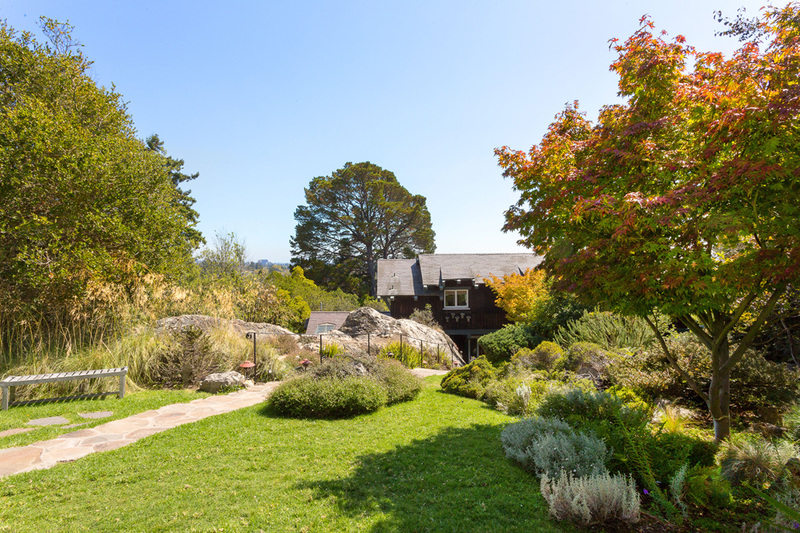 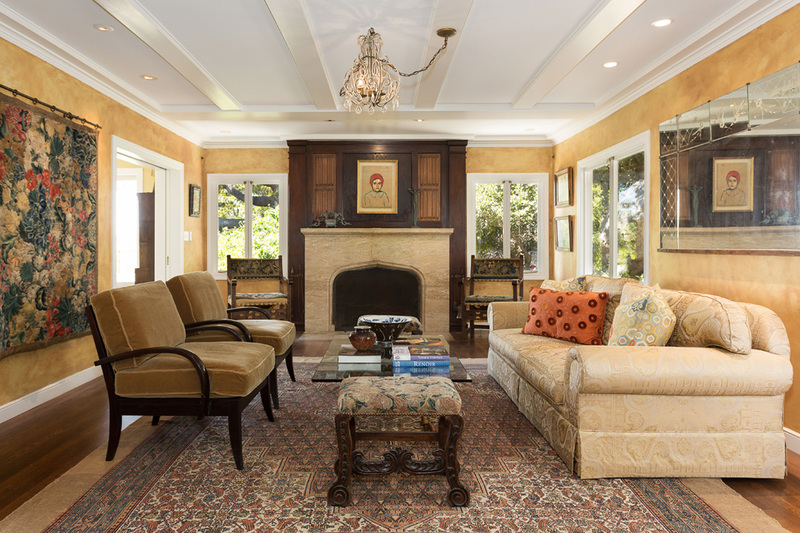 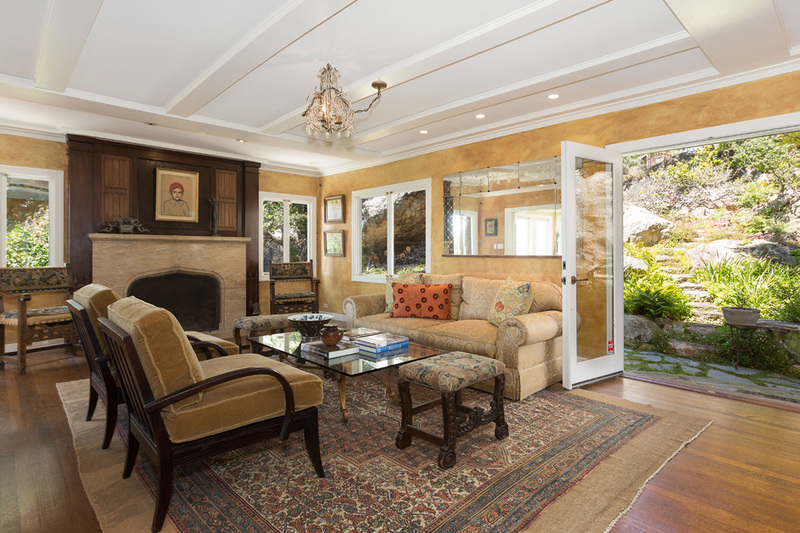 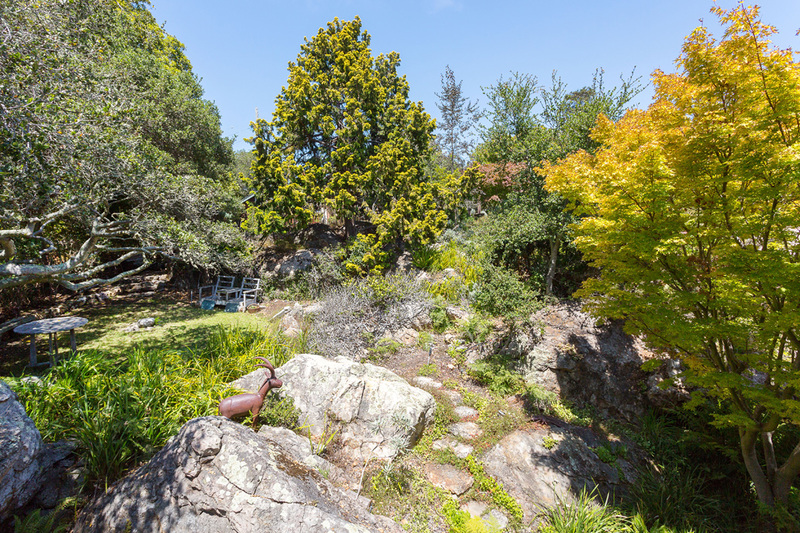 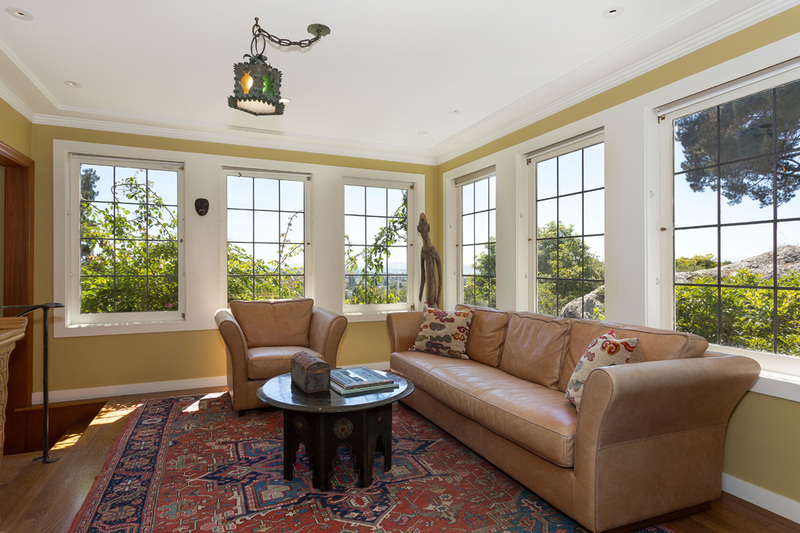 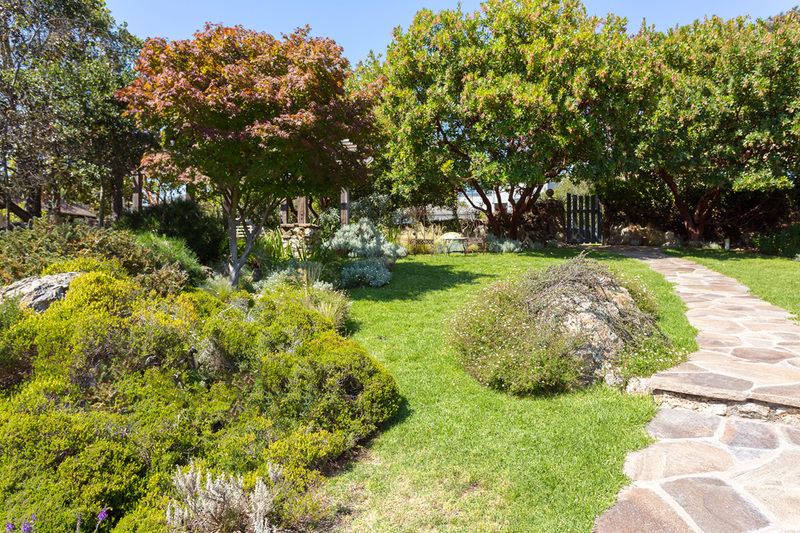 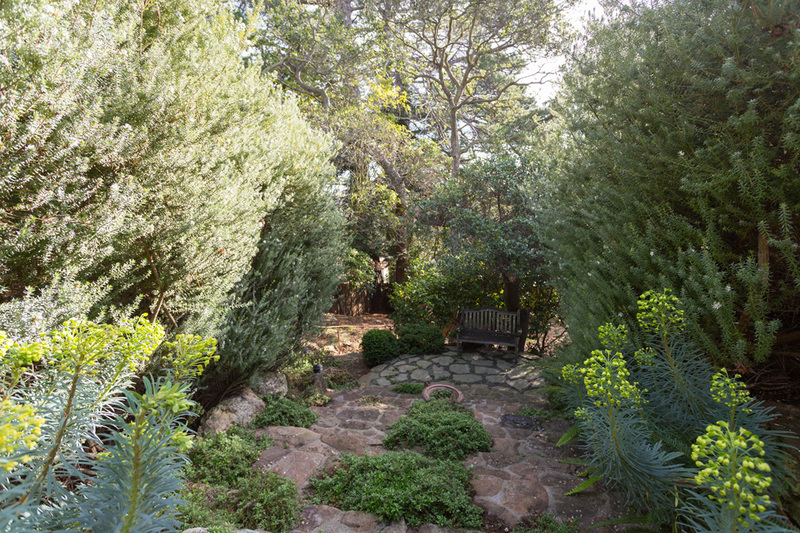 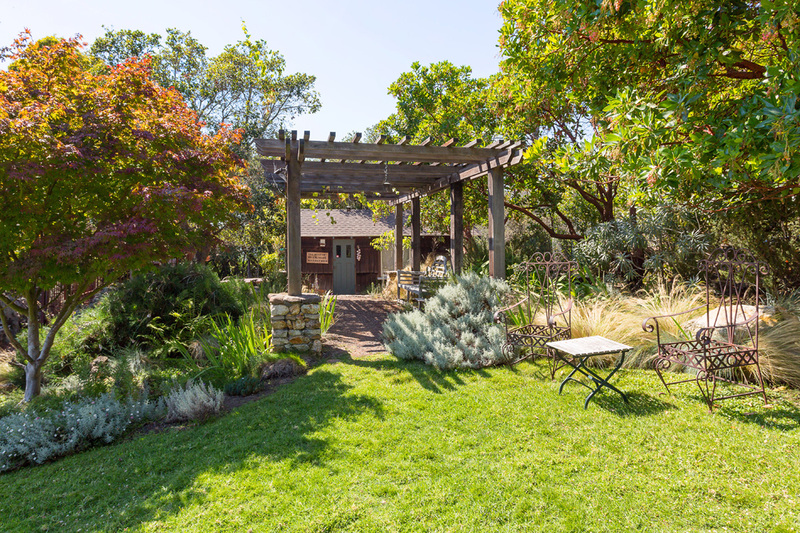 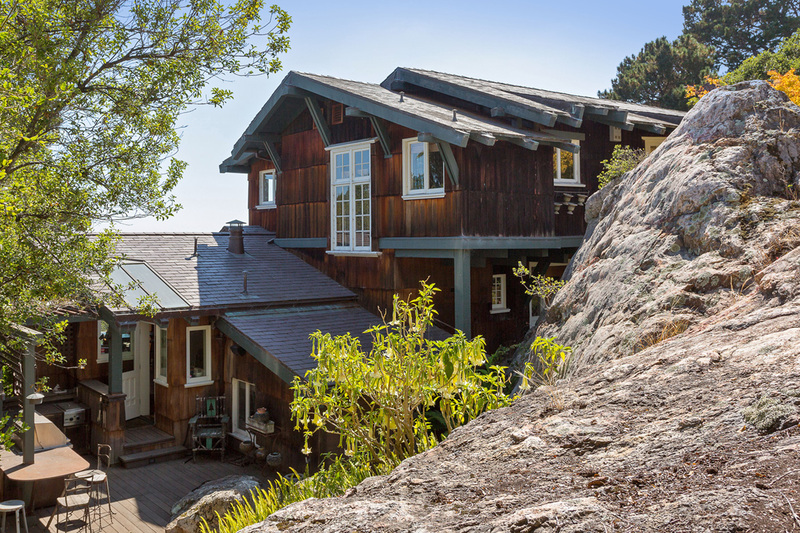 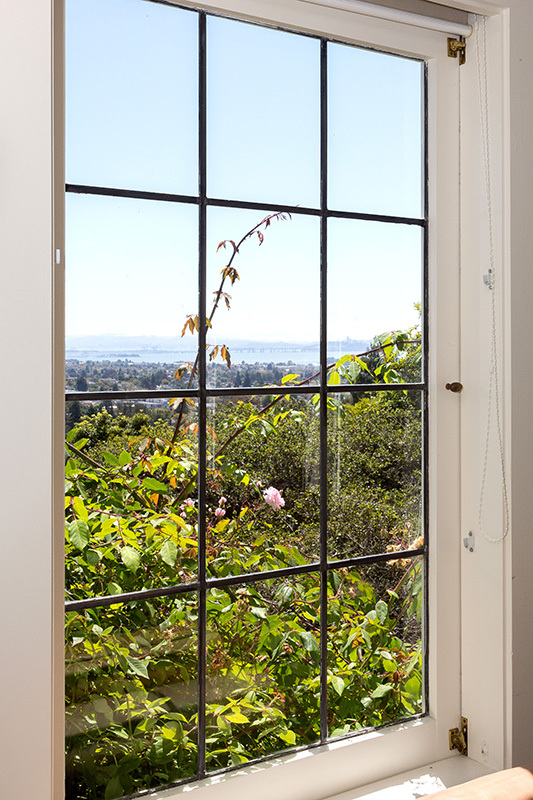 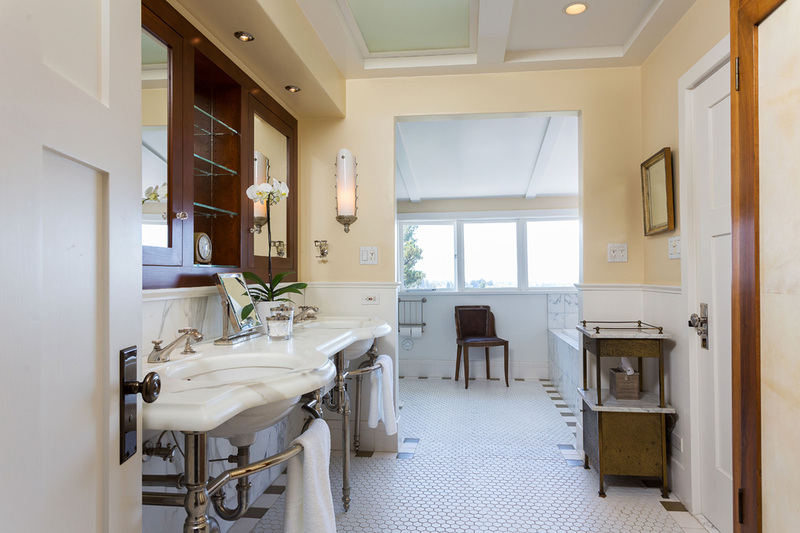 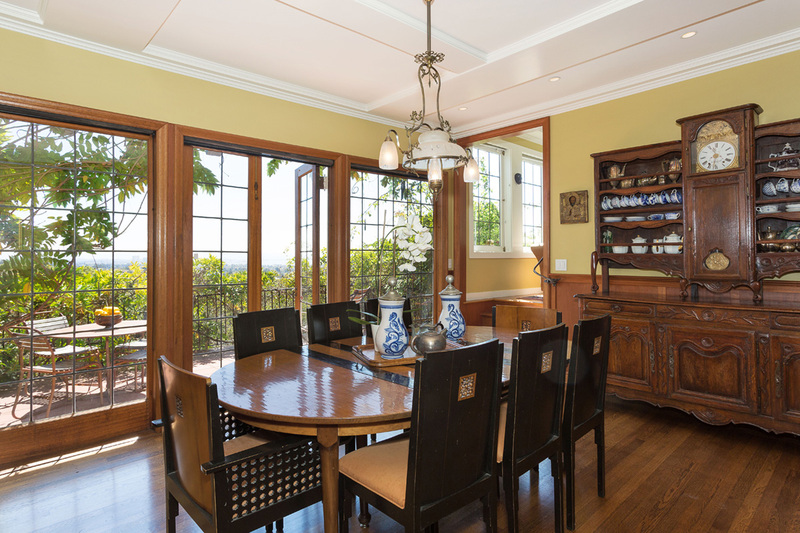 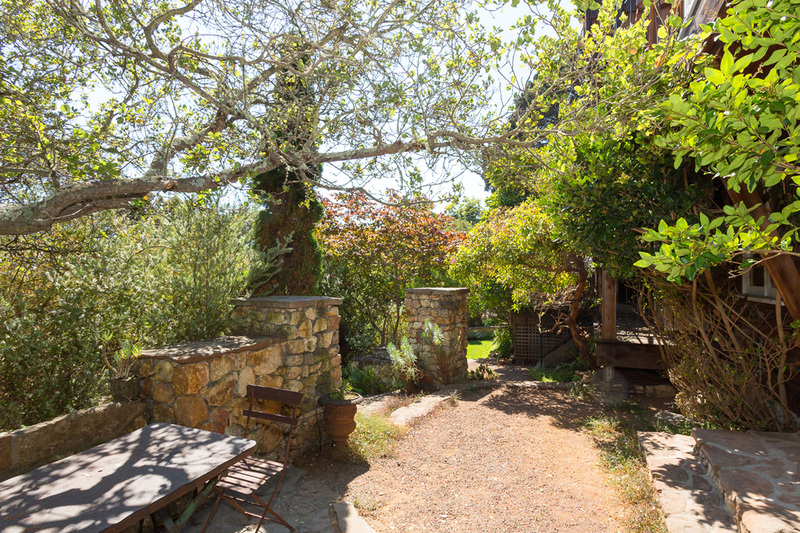 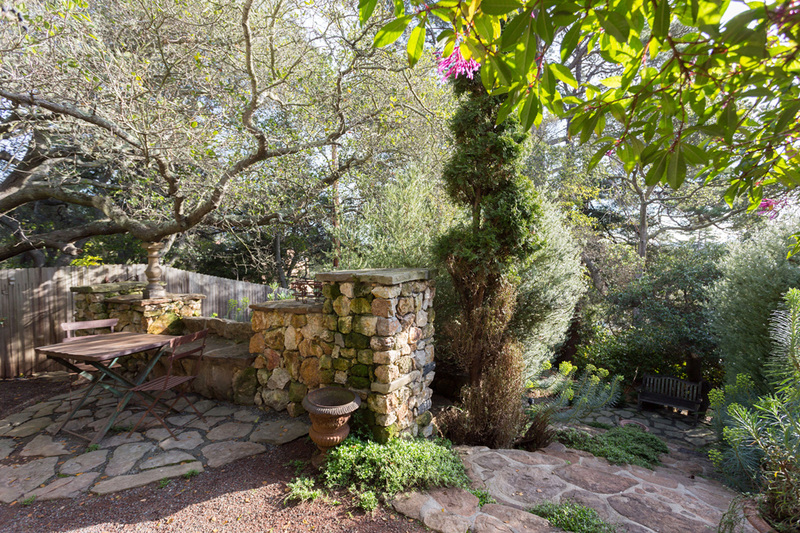 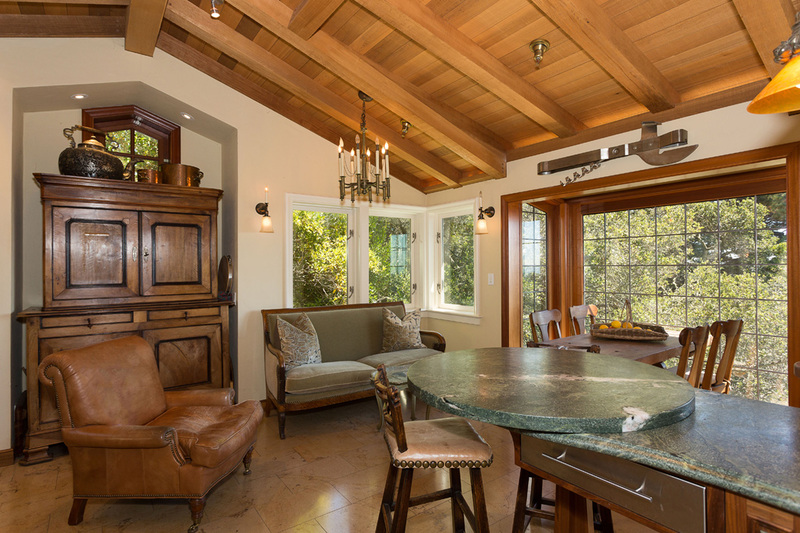 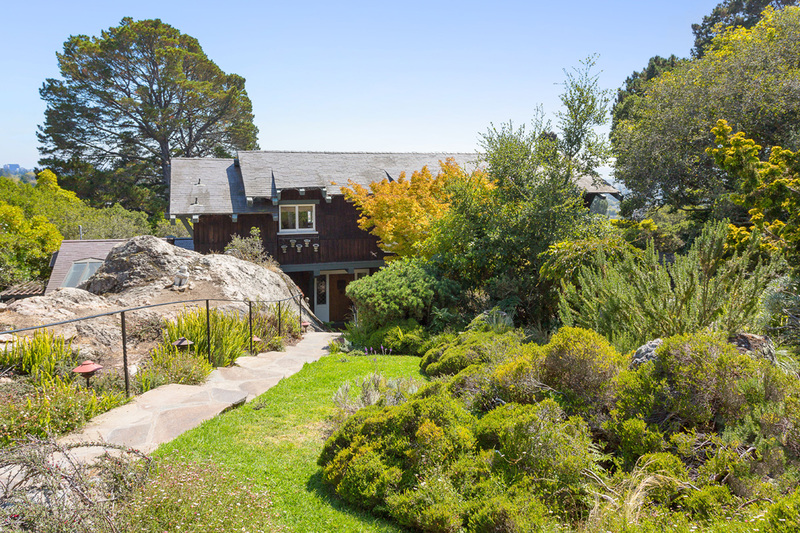 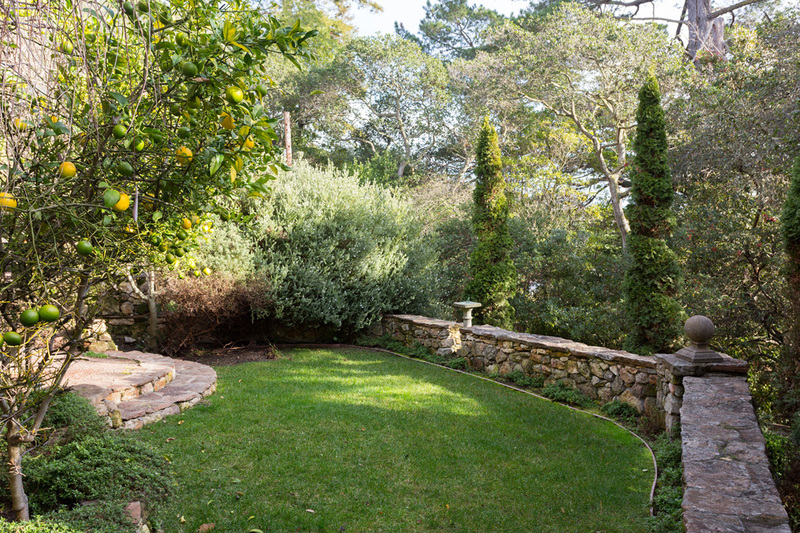 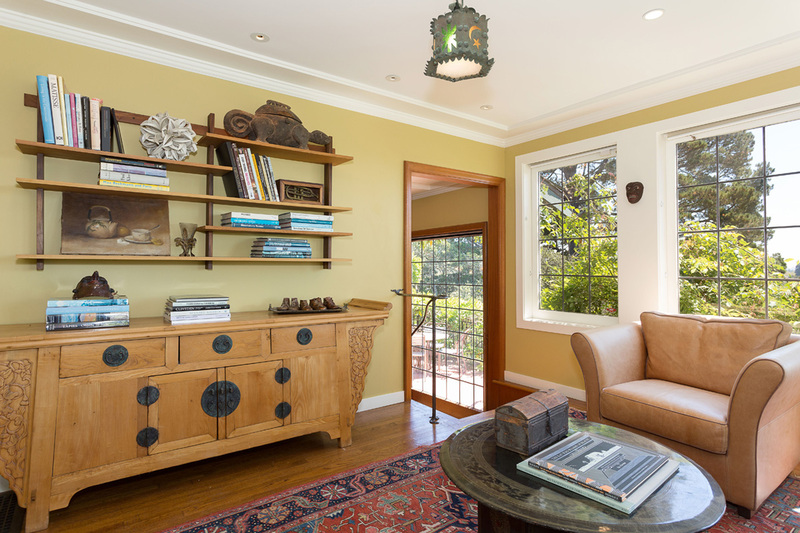 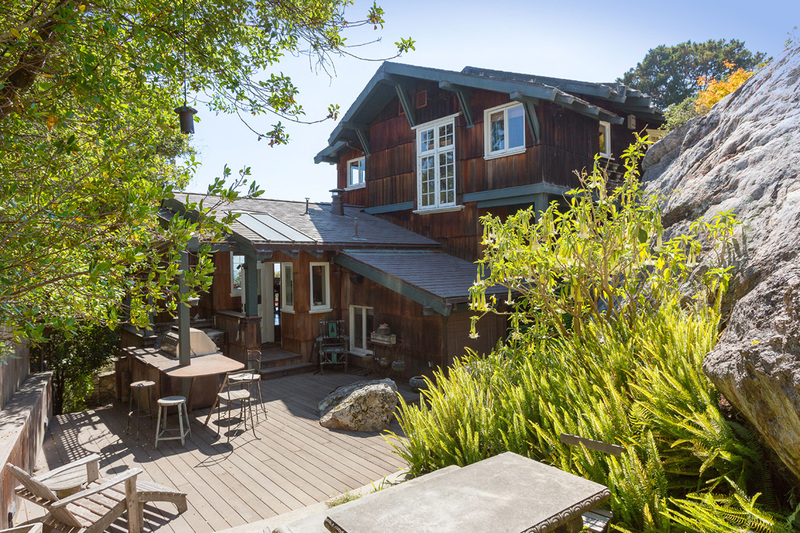 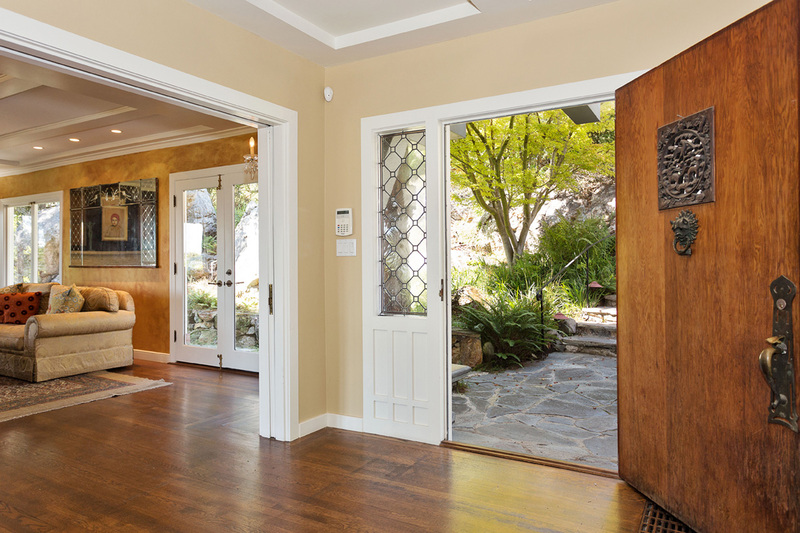 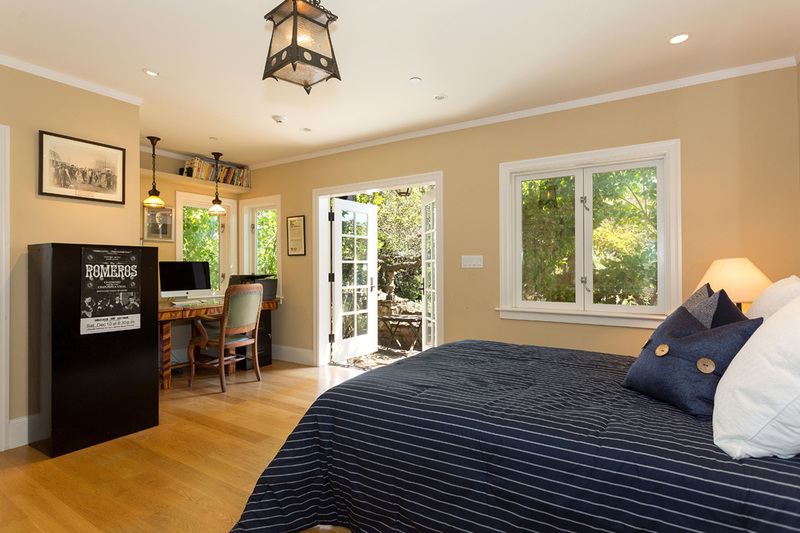 Set back from the street and exquisitely sited in its own private park, on two parcels of land, this award winning Berkeley Arts and Crafts mini-estate offers breathtaking San Francisco Bay views. 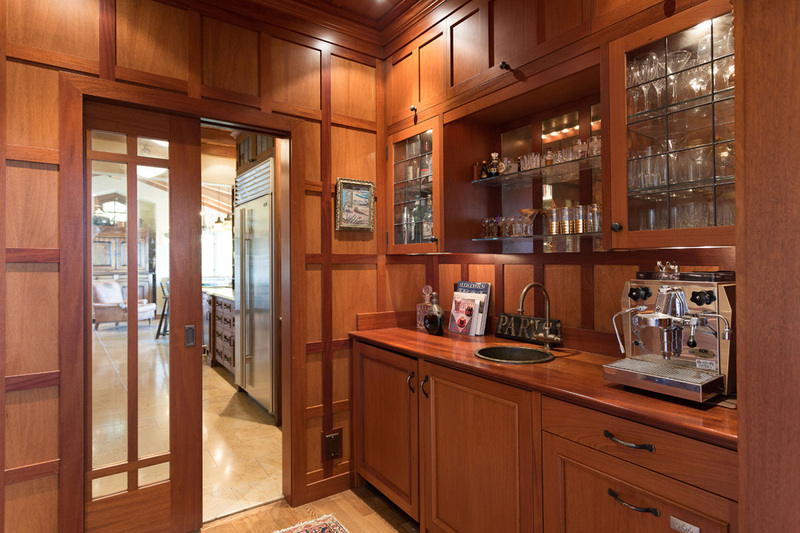 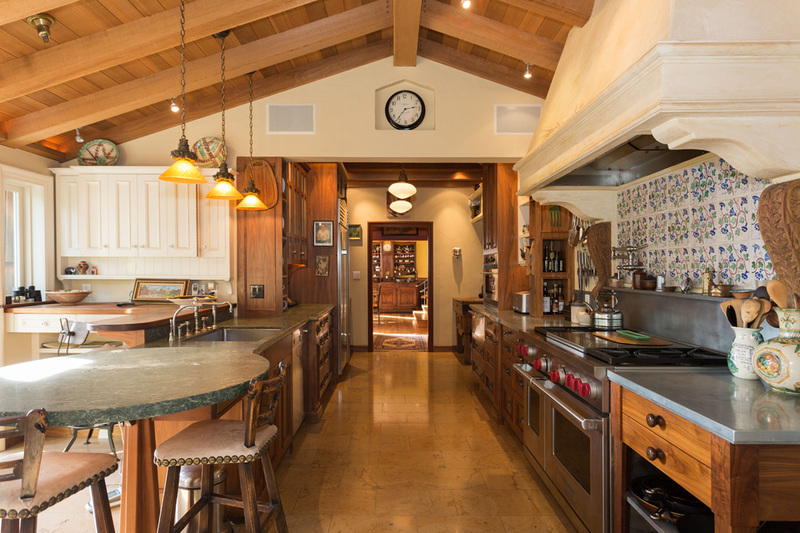 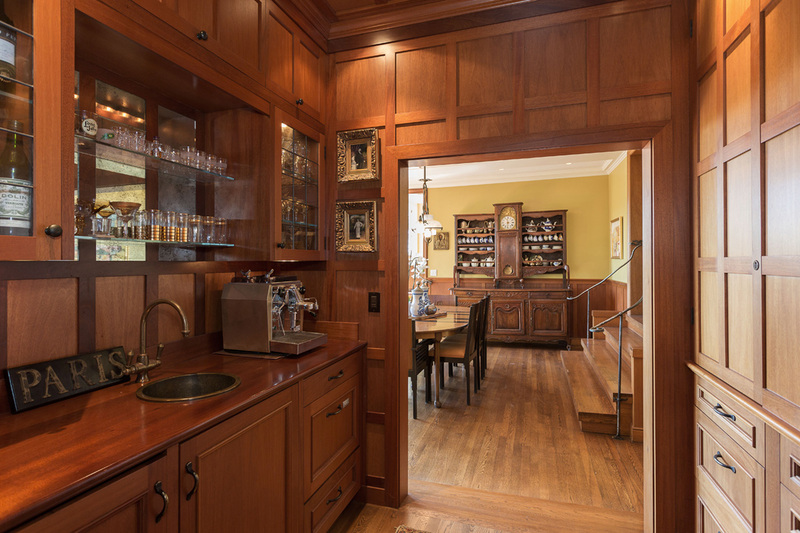 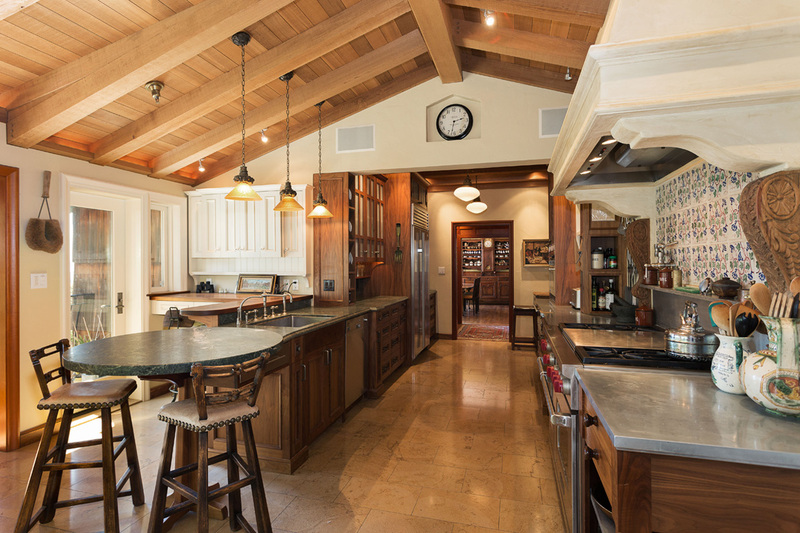 This distinguished residence has four bedrooms, four and one-half baths, family room, sunroom, “live-in” gourmet kitchen, butler’s bar and pantry and a redwood-paneled library. 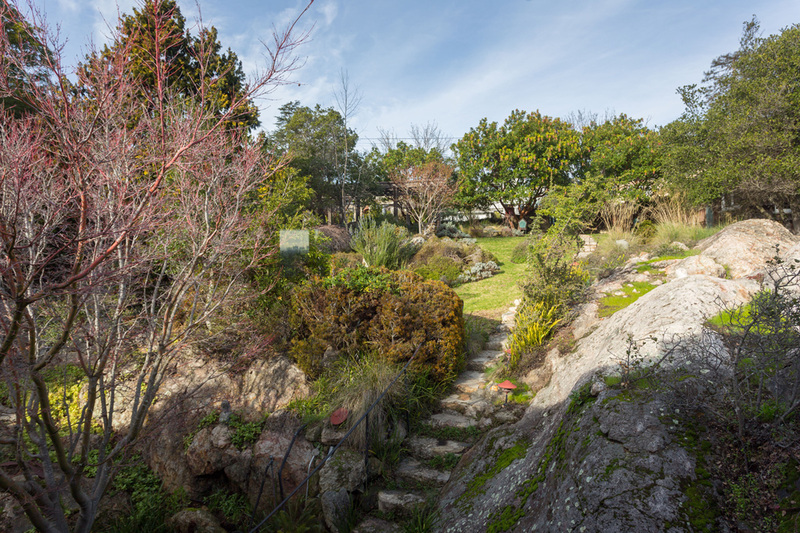 It also includes a spacious legal second unit/in-law that opens to a divine terraced garden. 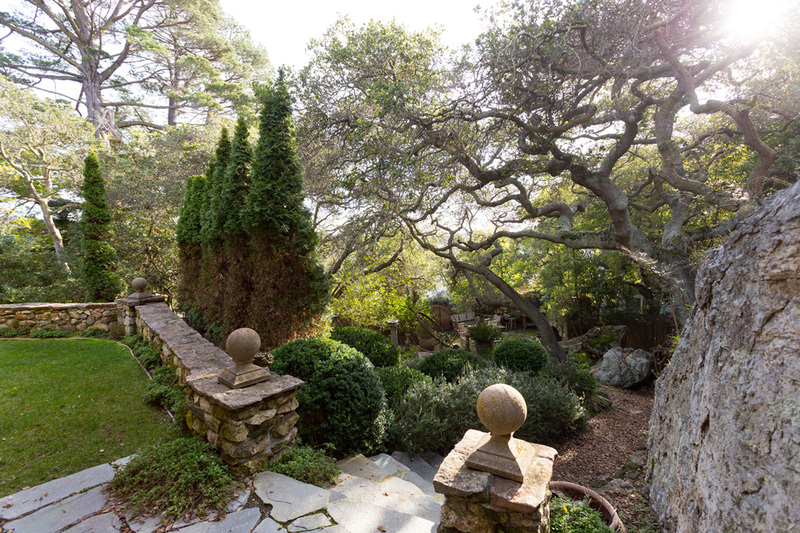 Elegant and intimate, this light-filled European-inspired country home is privately set in a veritable forest of ancient oaks, native shrubs and spectacular rock outcroppings with approximately a half acre* of patios and gardens, dry-stone walls, winding paths and stunning vistas. 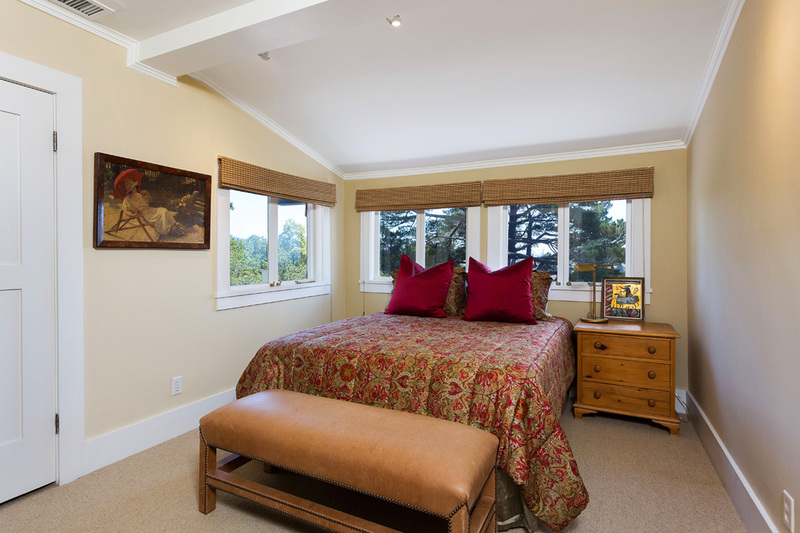 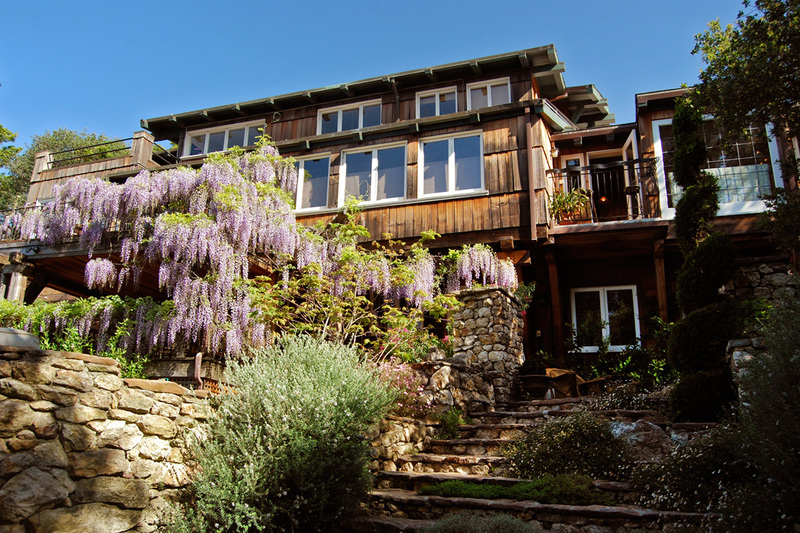 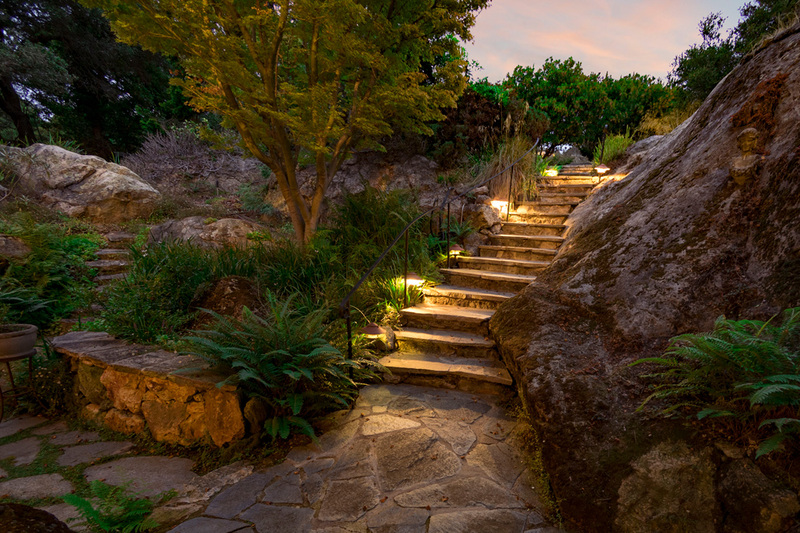 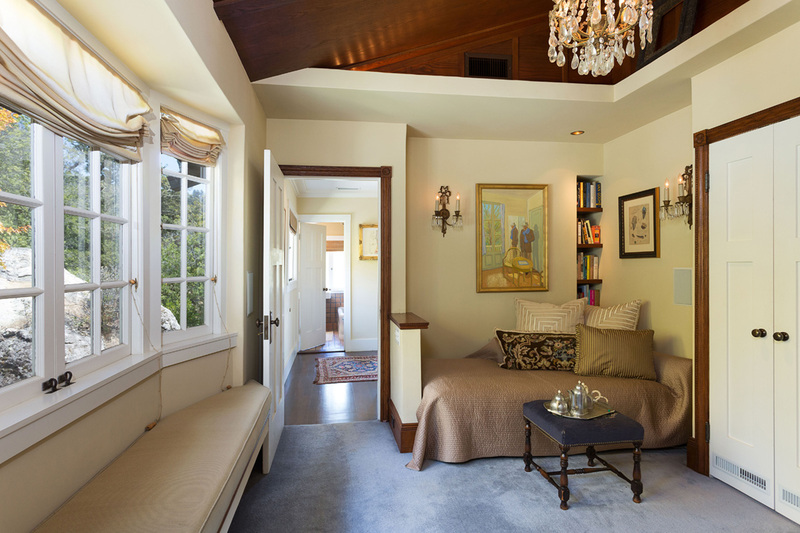 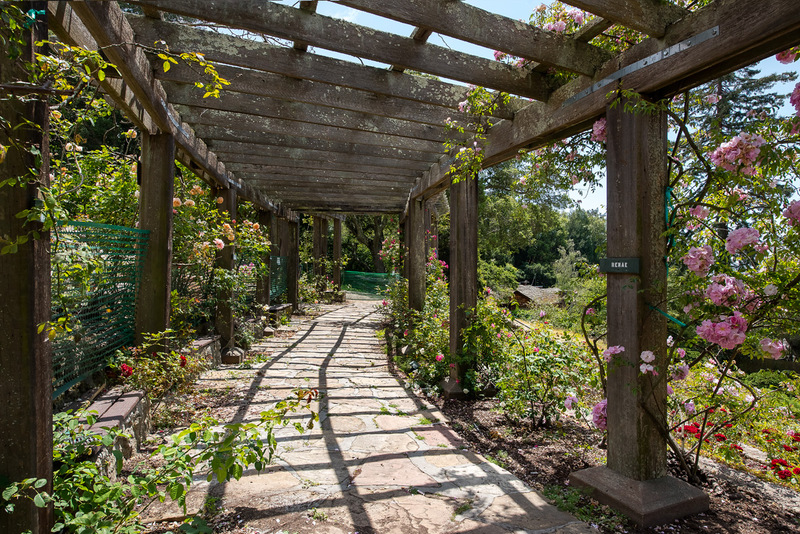 One-of-a-kind, with a warm romantic quality, one can truly retreat to this stunning hillside treasure. 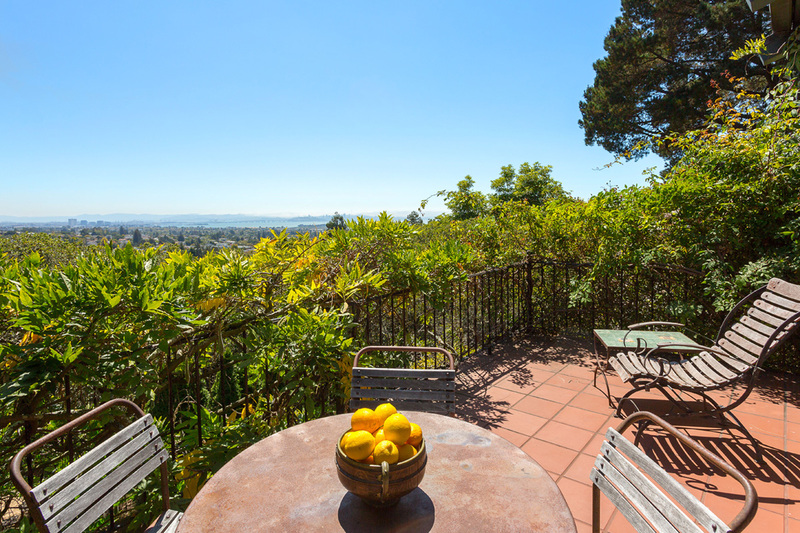 Within close proximity to Solano Avenue shops and restaurants and near Berkeley’s renowned Gourmet Ghetto on Shattuck Avenue this home is perfectly situated in a coveted location, extensively remodeled, updated and expanded with an extraordinarily singular touch where every update and modification - some by the noted architects Walter Ratcliff and Nobel Newsom - has been sensitively considered. 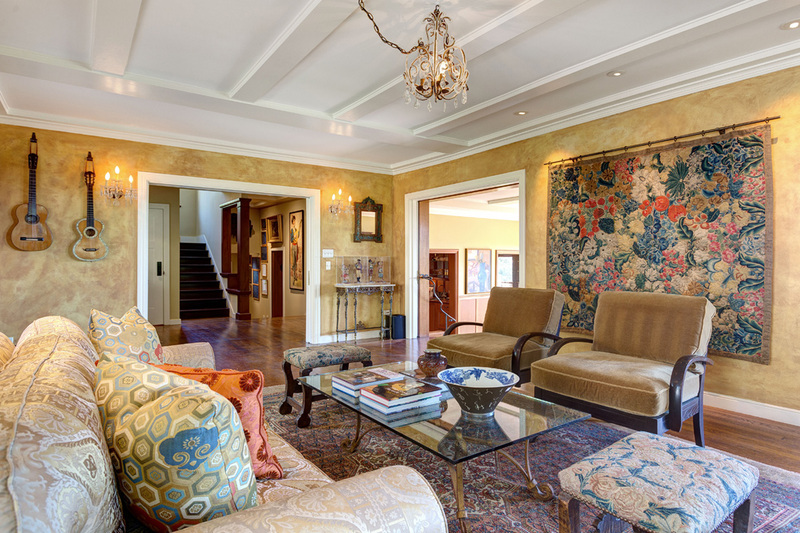 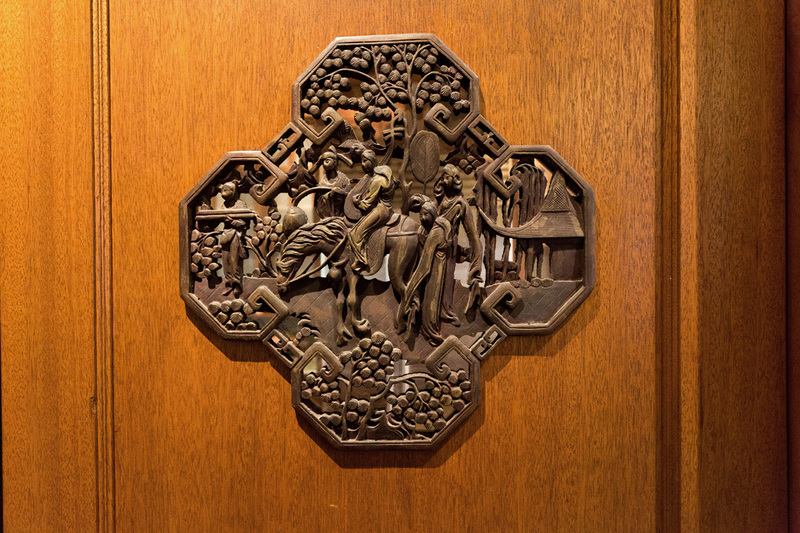 There is an artistic spirit and the use of superb materials throughout. 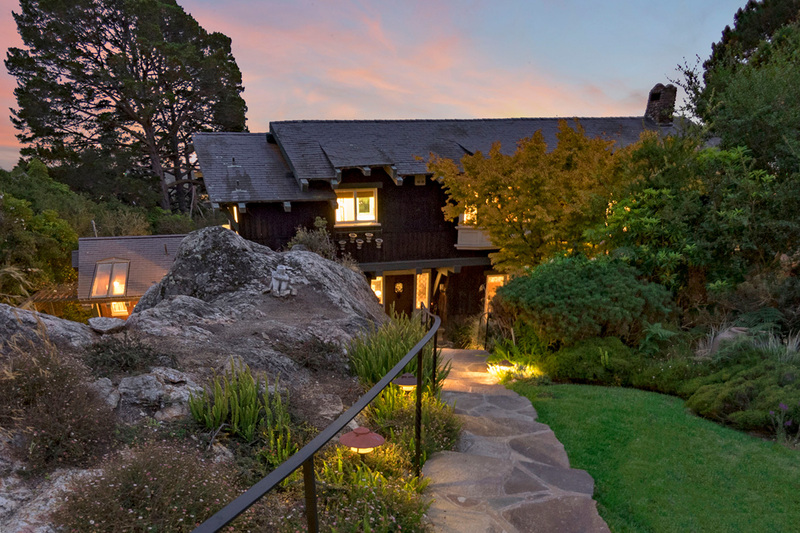 The end result pays homage to the historical provenance of this remarkable home and site, originally designed by architects A. W. Smith and Mark Daniels. 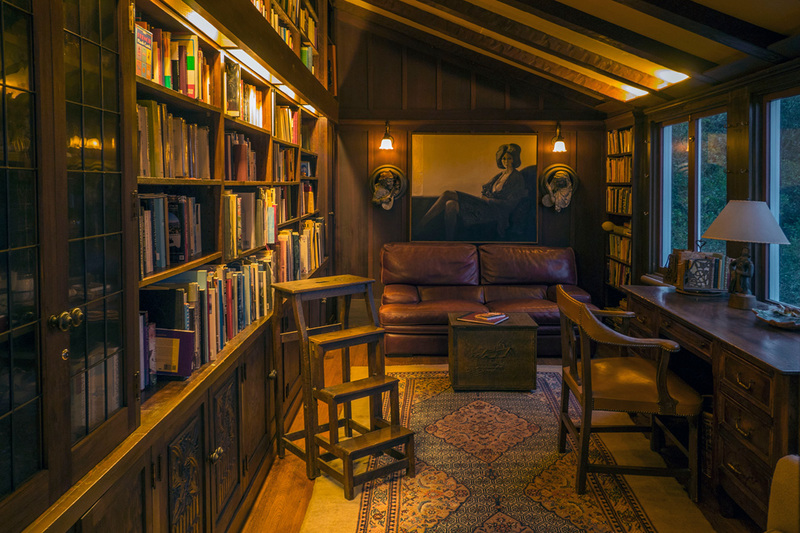 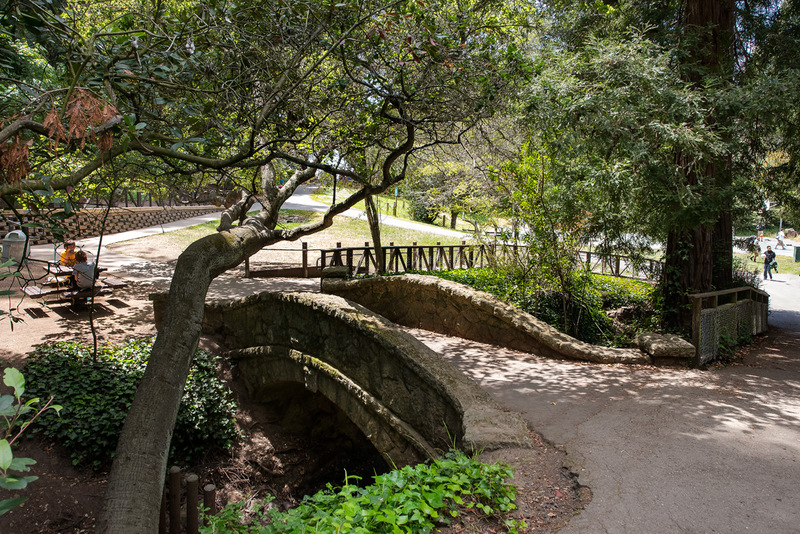 “Civil engineer, planner, landscape engineer, national park superintendent, and eventually architect, Mark Roy Daniels (1881-1952) was perhaps the most accomplished practitioner in California of the art of developing and marketing scenic beauty. 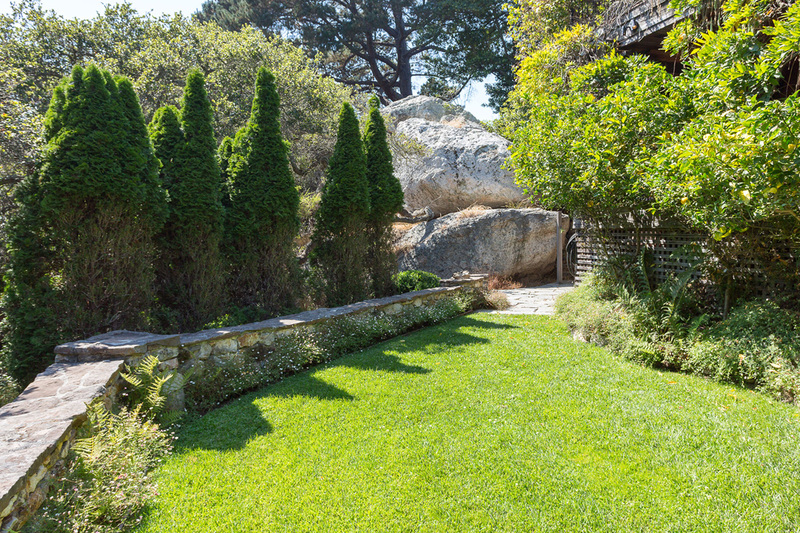 *Daniella Thompson, Among The Rocks: Homes and Gardens in Thousand Oaks House Tour Brochure 2007 Berkeley Architectural Heritage Association. 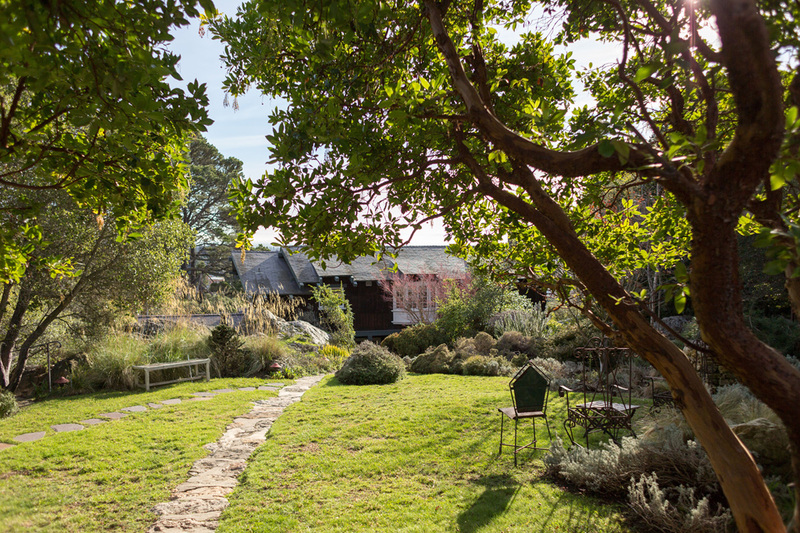 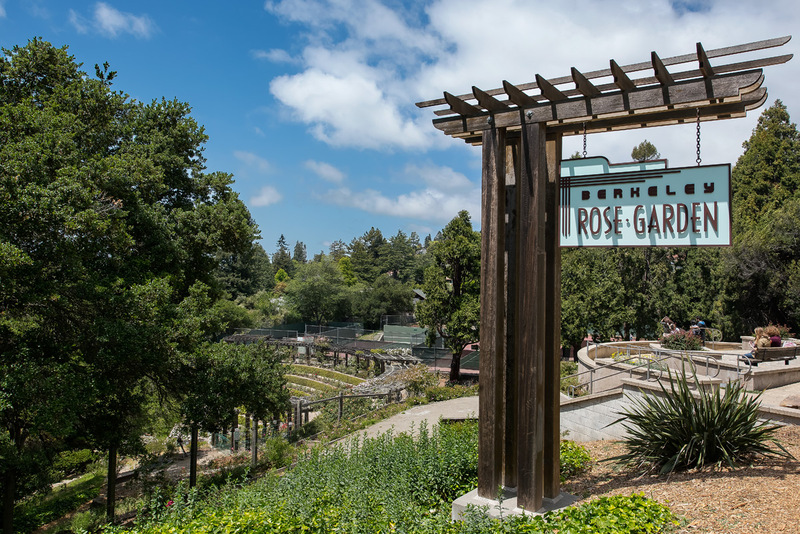 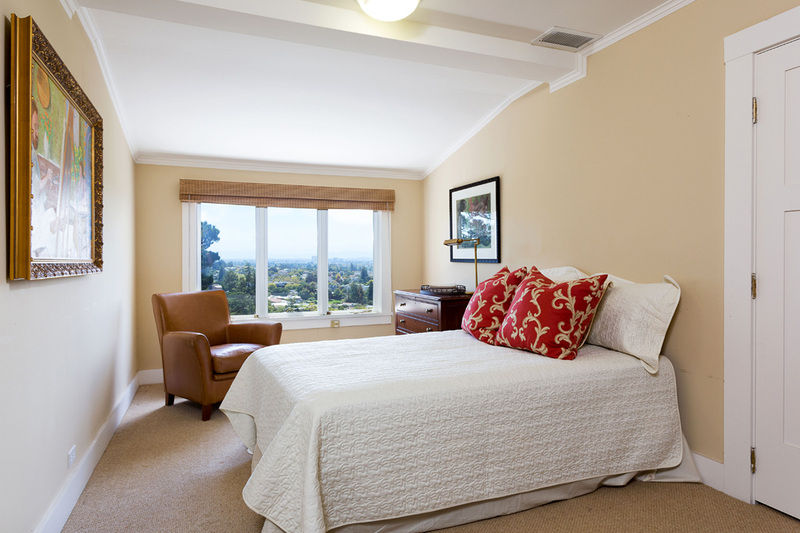 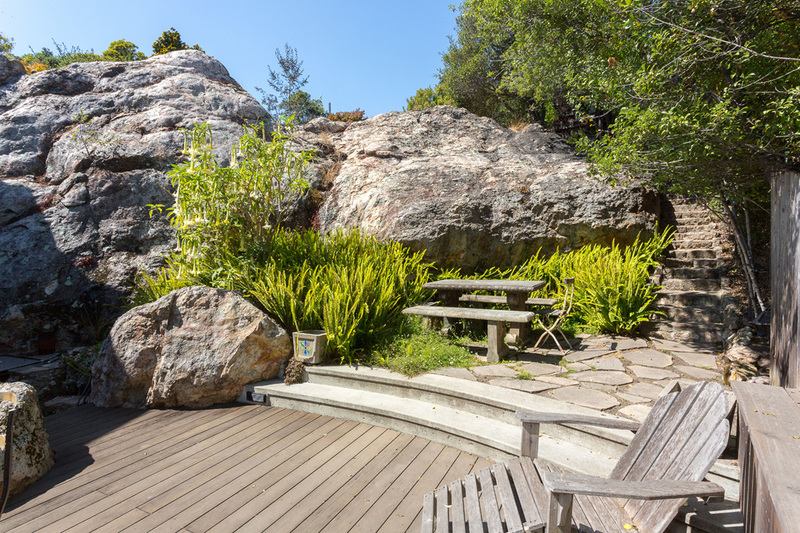 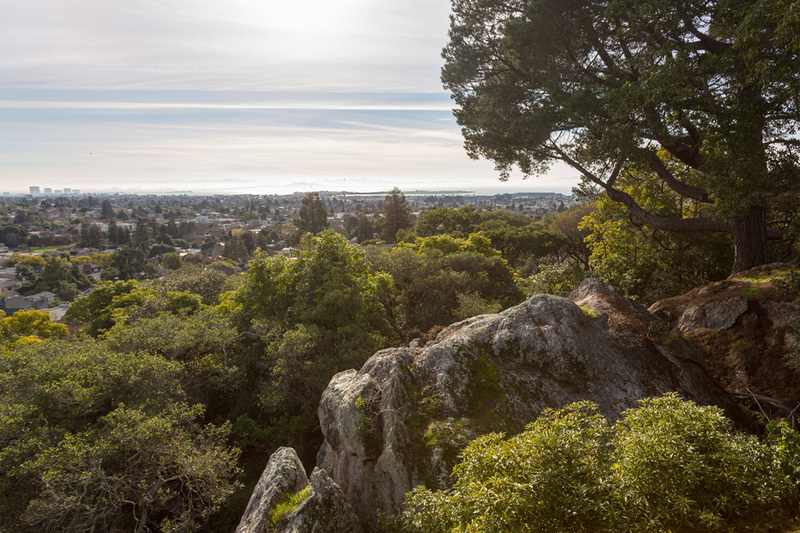 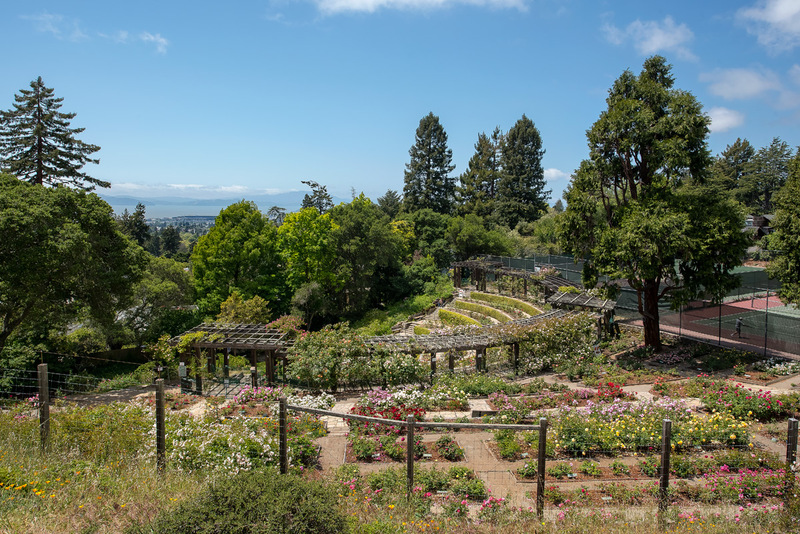 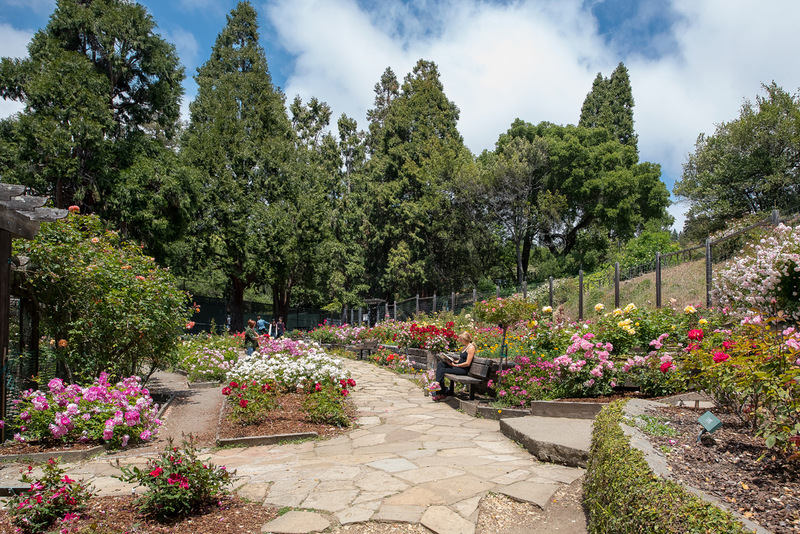 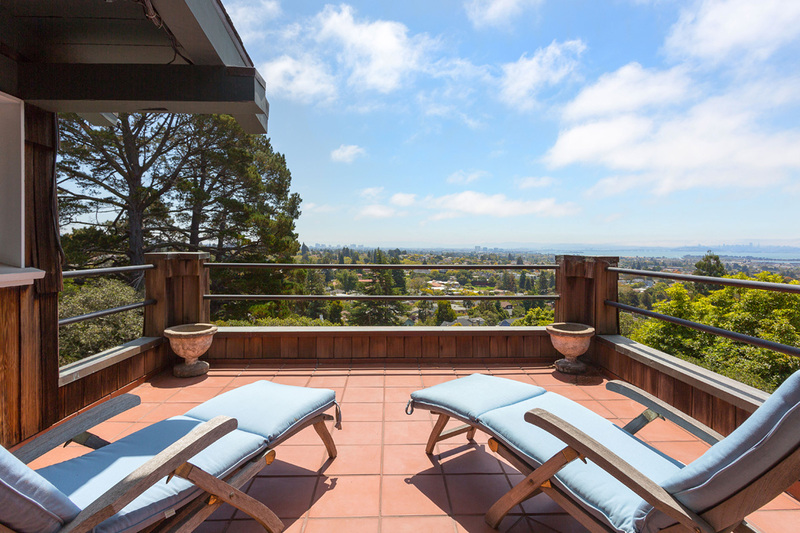 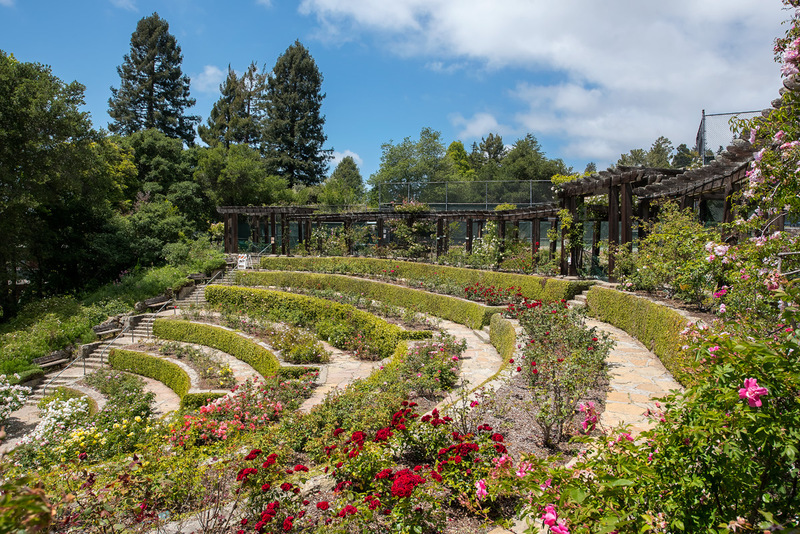 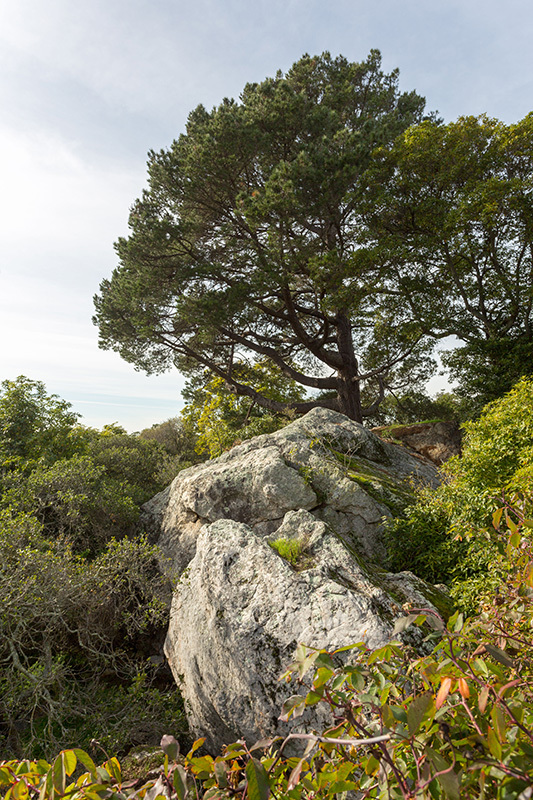 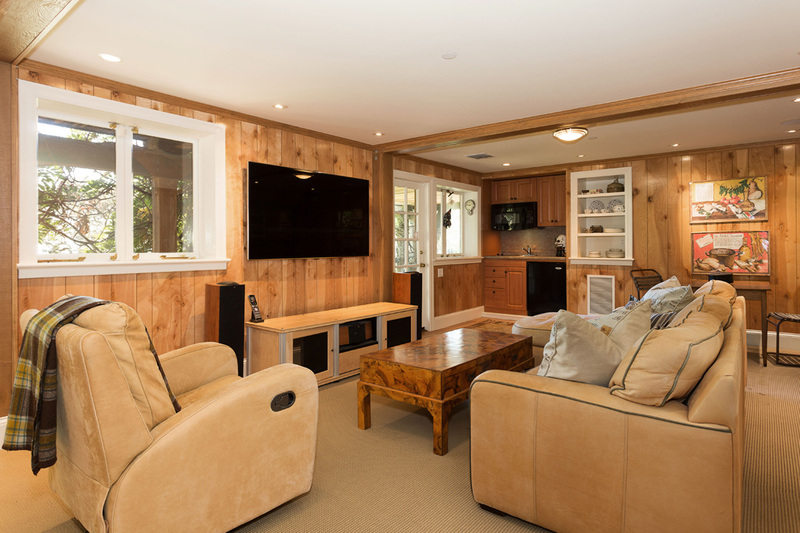 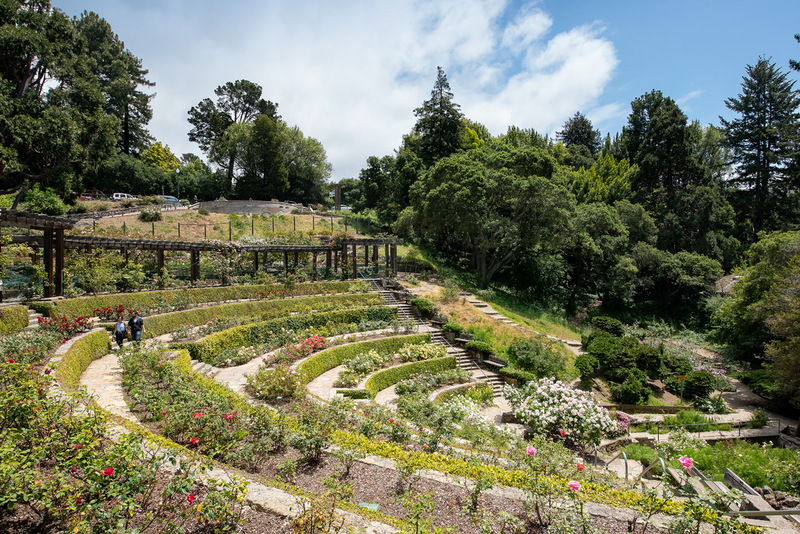 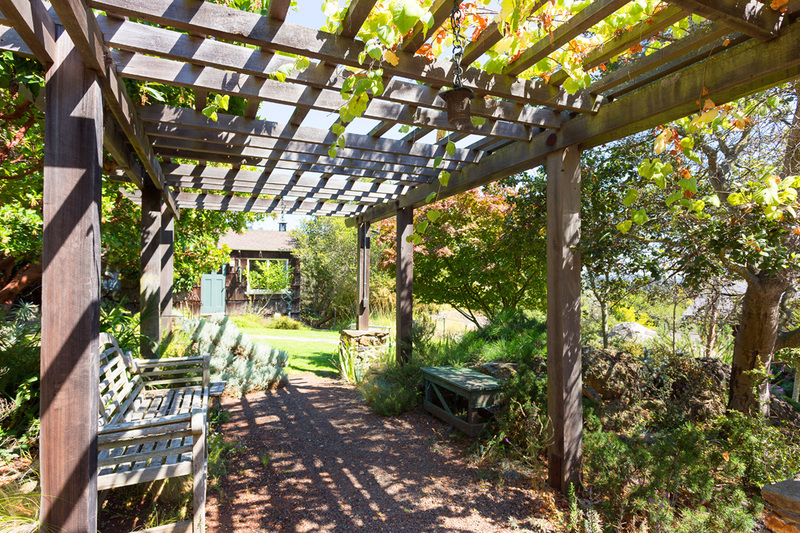 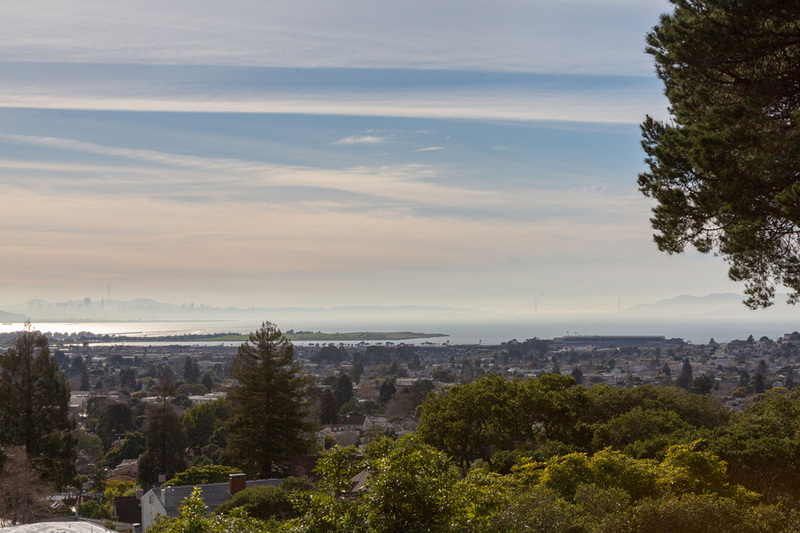 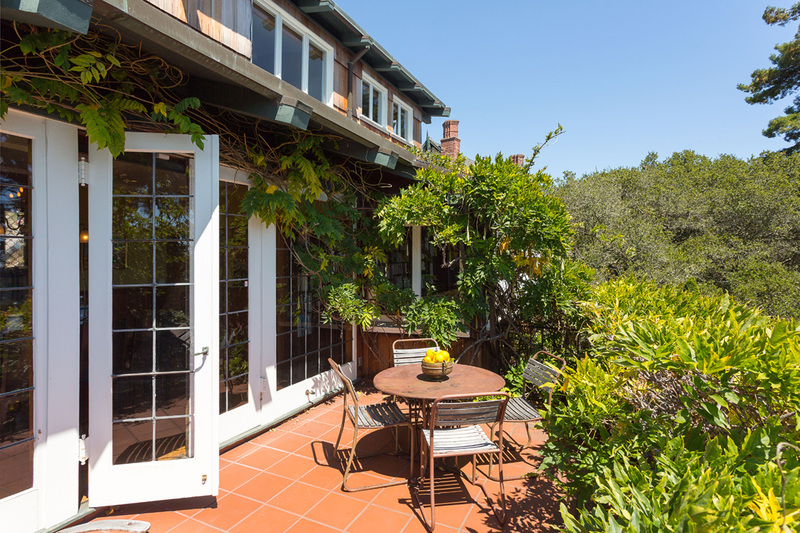 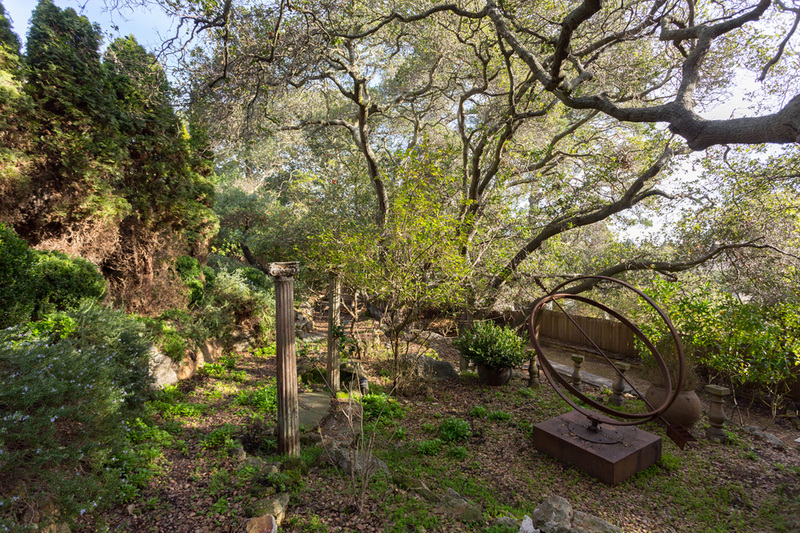 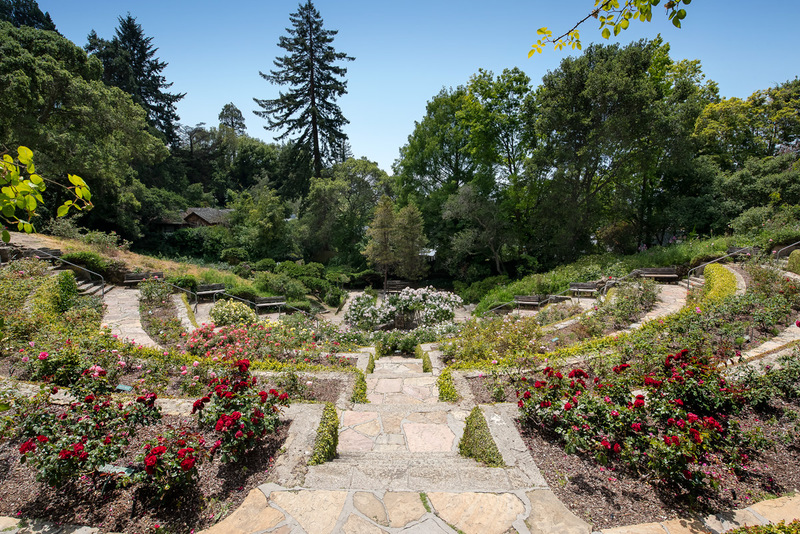 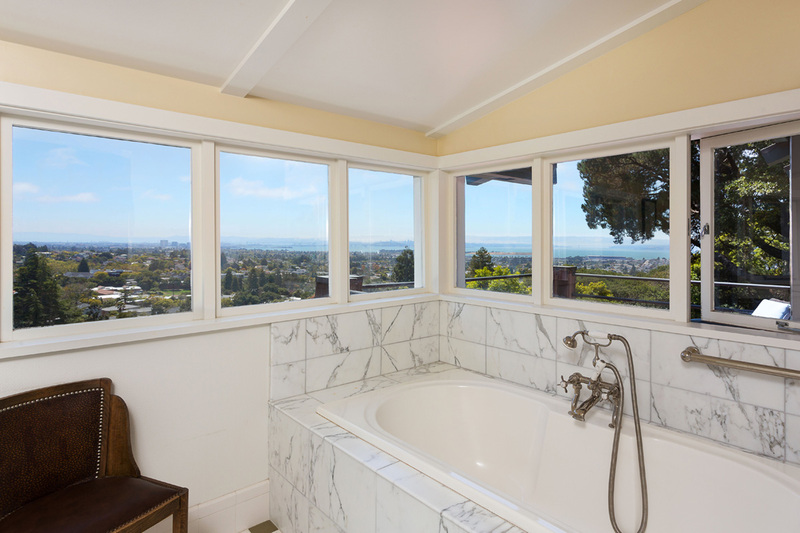 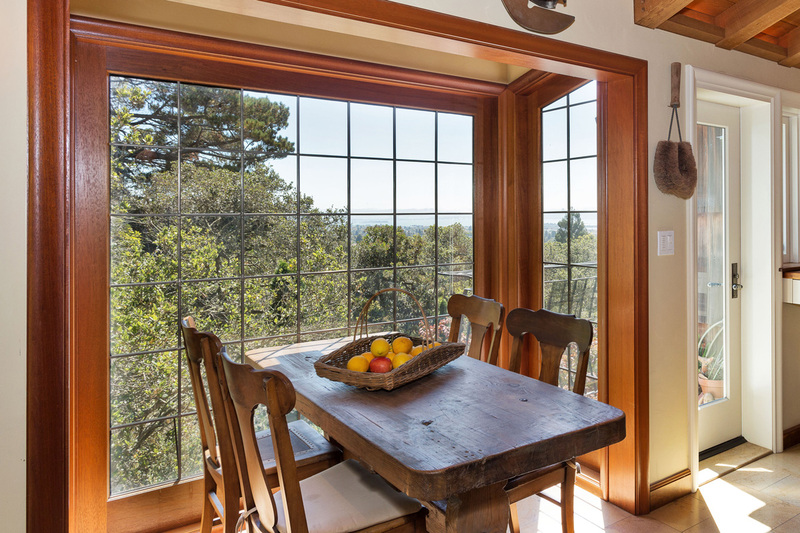 Perched above the city and offering some of the most sweeping panoramic views in the entire Bay Area, the quiet, residential North Berkeley Hills neighborhood offers peace and solitude not far from the hustle and bustle of the city’s more urban areas. 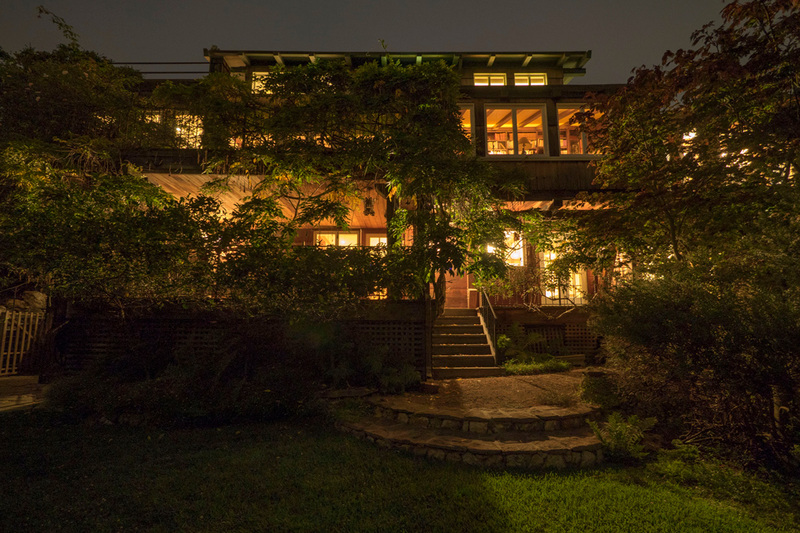 Homes in the neighborhood are built in a variety of styles and feature beautiful architecture, some with historic pedigrees and lushly landscape gardens. 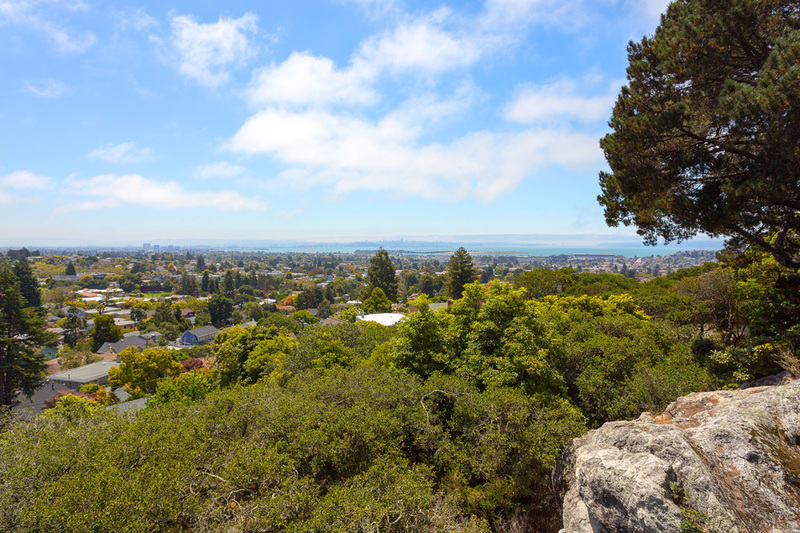 Some homes are hidden from the road by large trees, while others offer views of the San Francisco and Oakland skylines, the Golden Gate Bridge, Alcatraz Island, and Mount Tamalpais. 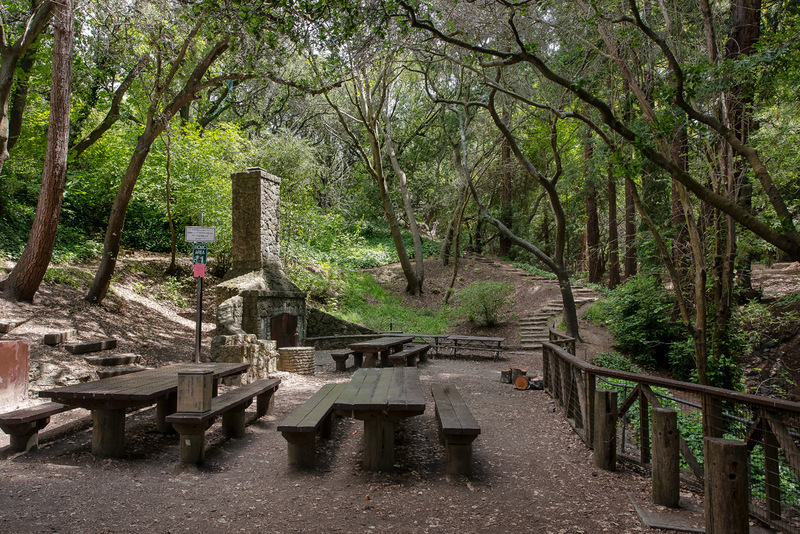 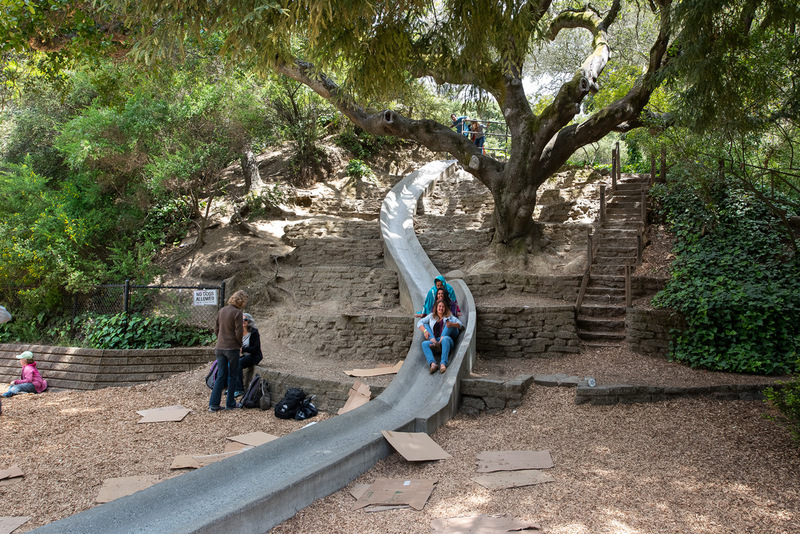 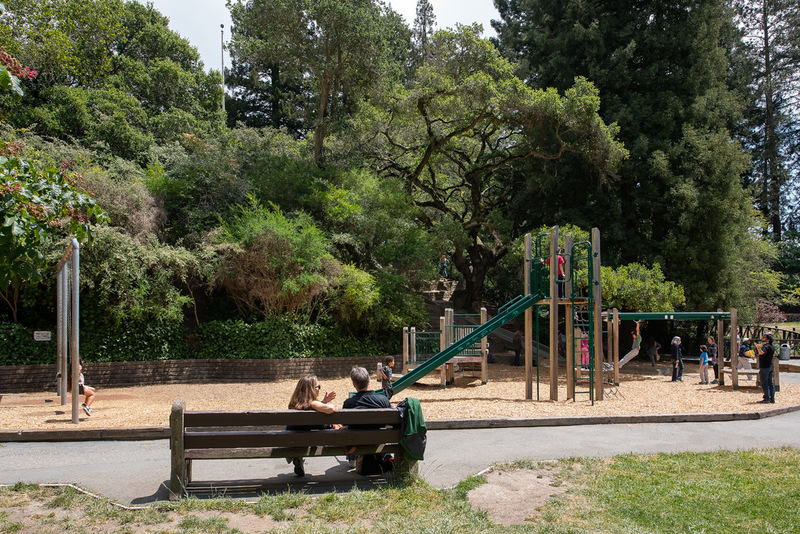 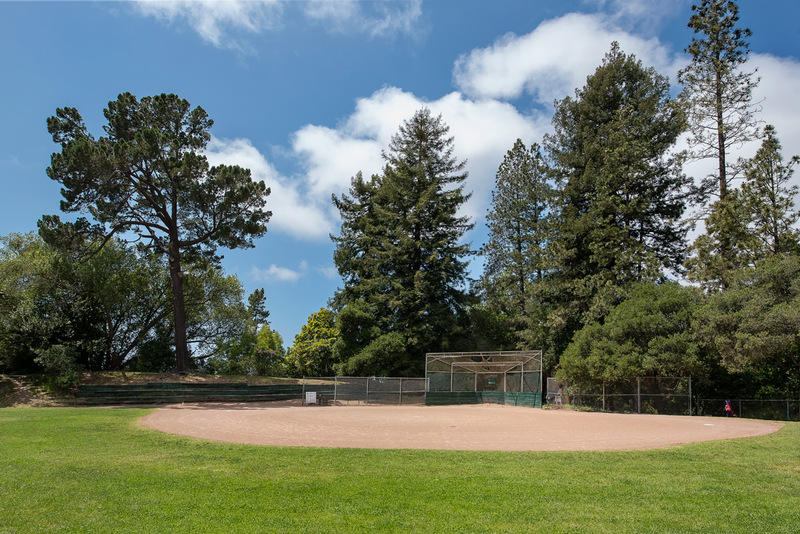 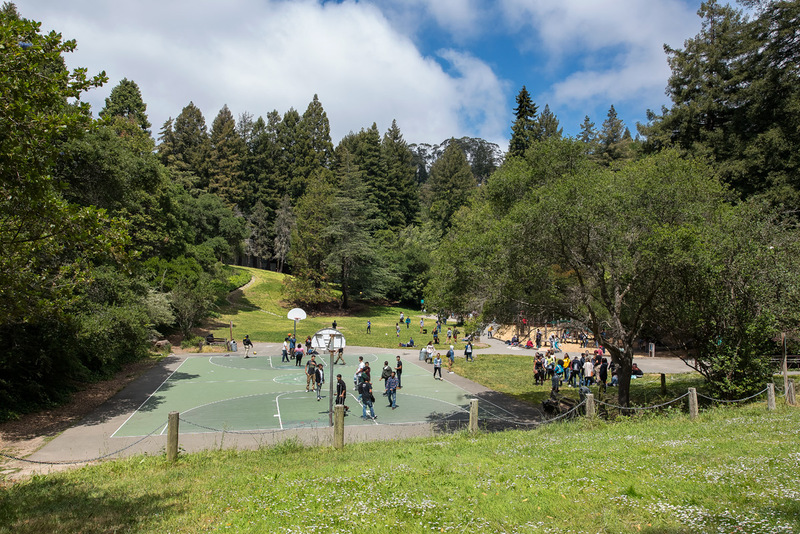 North Berkeley Hills backs up against Tilden Regional Park, which offers numerous opportunities for outdoor recreation all year long. 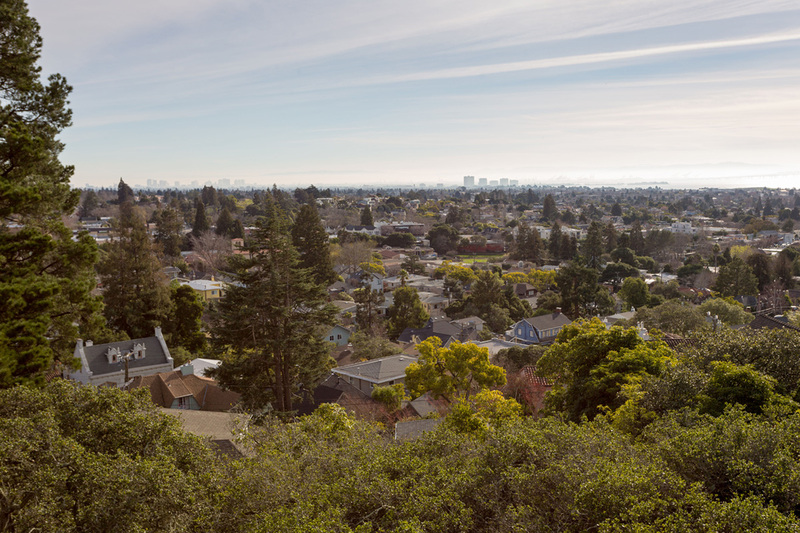 Some residents in the southern part of North Berkeley Hills are within close proximity to the thriving retail district on Solano Avenue, and the adjacent Shattuck Avenue 'Gourmet Ghetto. 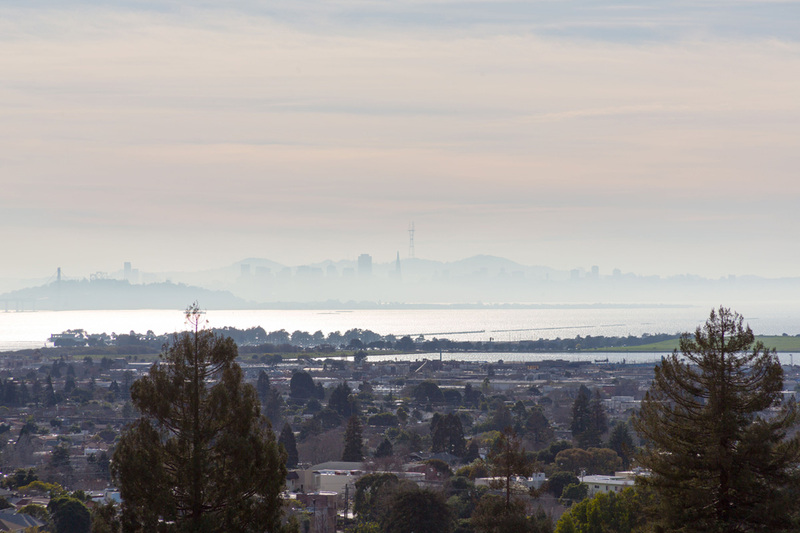 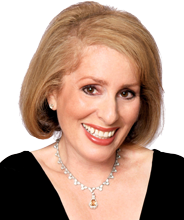 Though those who live at higher elevations will likely need to drive to most places. 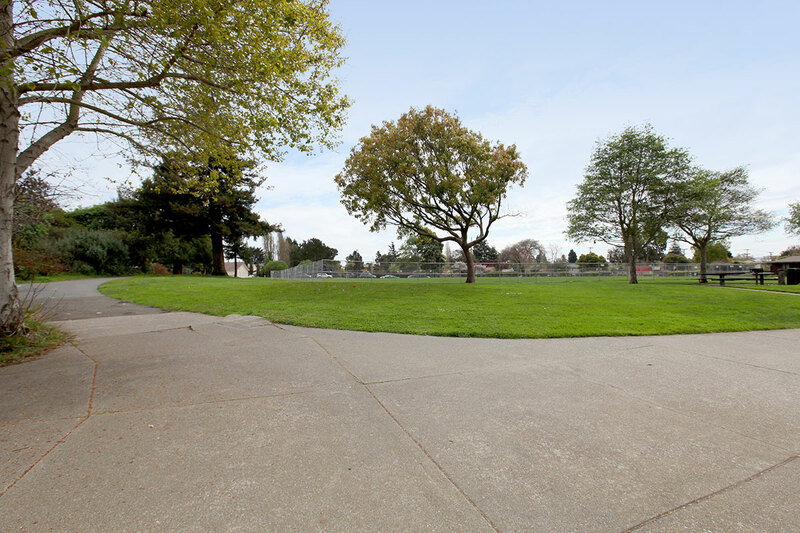 Alameda-Contra Costa Transit District bus lines that serve the neighborhood drop residents at the Downtown Berkeley BART station for a quick commute to downtown San Francisco.